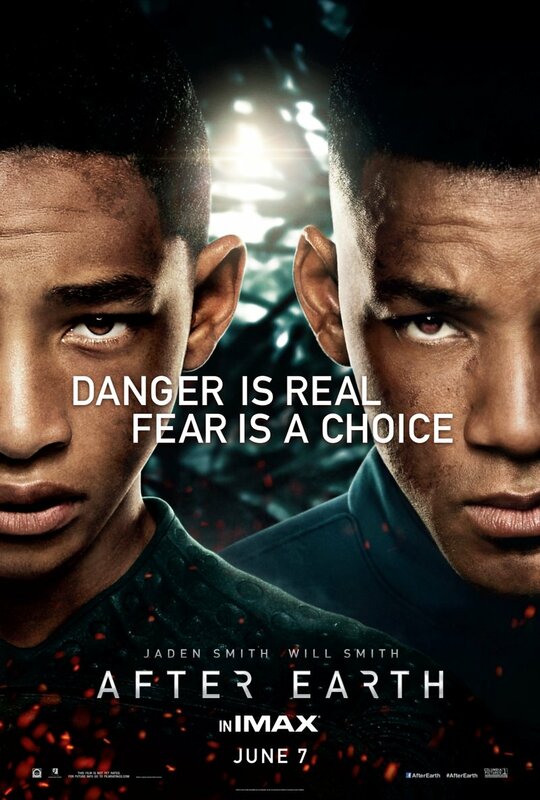 After Earth DVD and Blu-ray release date was set for October 8, 2013. Cypher Raige is a legendary general for a humanity that left Earth a thousand years earlier and now resides on Nova Prime. Having spent his life focused on his career as a soldier, he had little time for his family, but now he has reconnected with his 13-year-old son Kitai, who has spent his young life dreaming of becoming a soldier like his father. The two of them scarcely have time to reforge their bond before their small vessel becomes caught in an asteroid storm. They are forced to make an emergency landing on Earth, and Cypher is badly wounded in the crash. Hence, it's up to Kitai to make his way to the rescue beacon on his own, battling hostile forces along the way.